I'm starting some side projects which will hopefully turn into some self-employment at some point. So I started making some entries on this new site of mine. 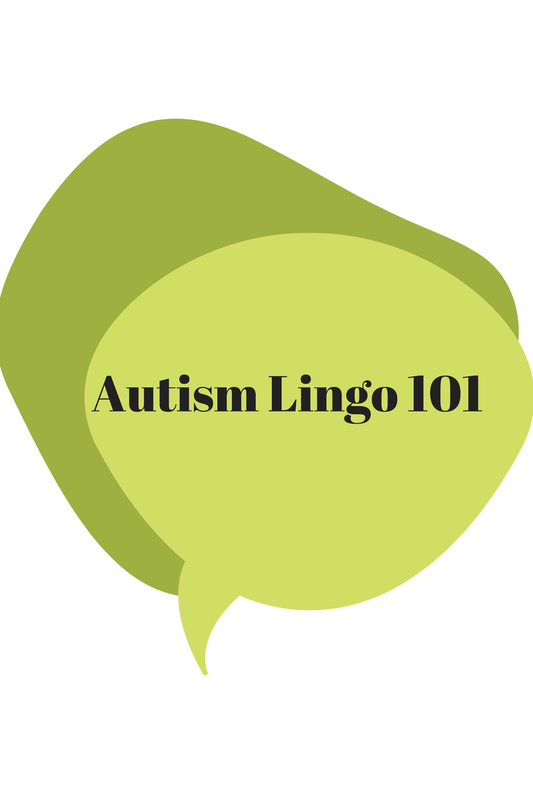 I thought some of this info might be useful for others on this one as well, so this one is all about the lingo you might hear or read when you're just joining the Autism Community.